This year's congress will take place on 15th and 16th of June 2019 at the Civic Centre in Heywood. 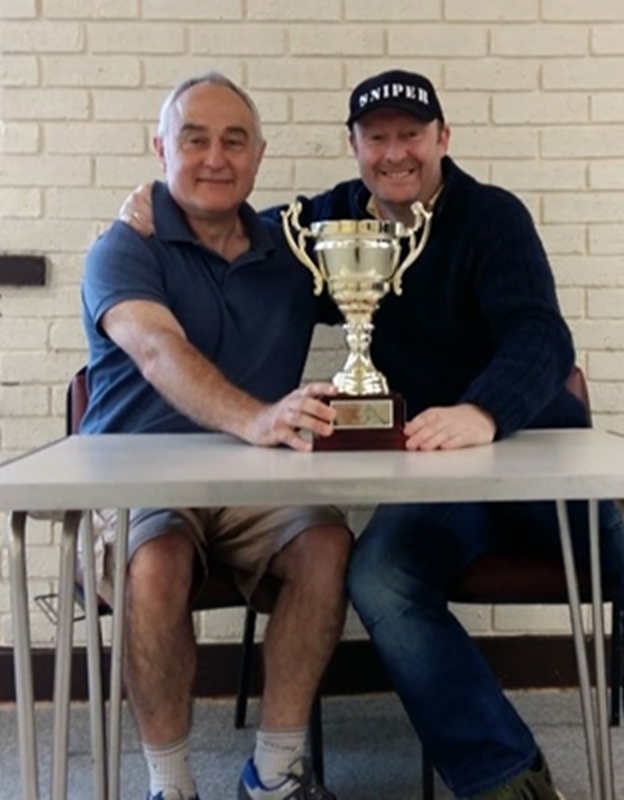 Above last years open winner Charles Storey (right) with the trophy presented by Bill O'Rourke. Welcome to the website of the Heywood Chess Congress, the English Chess Federation's Congress of the Year for 2014. The 2019 Heywood Chess Congress will take place on 15th and 16th June 2019 at the Heywood Civic Centre. The entry form is now available for you to download and print. 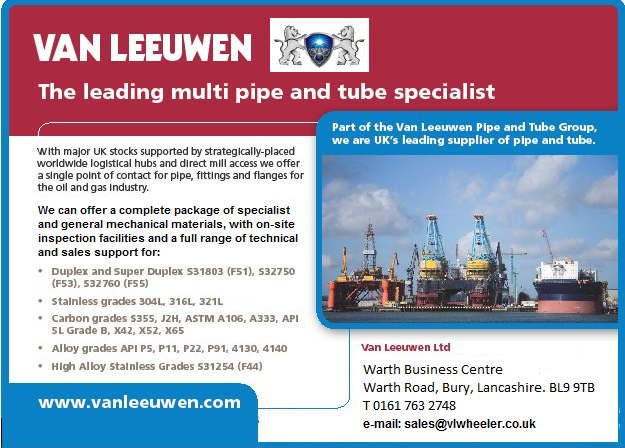 It is the local sponsors that allow this event to take place - truly magnificent support from Van Leeuwen steel tubes of Bury and Aberdeen, along with Kumon Maths & English from Heywood. Without them the Heywood Chess Congress quite simply couldn’t take place. A special thanks from all the players to them.